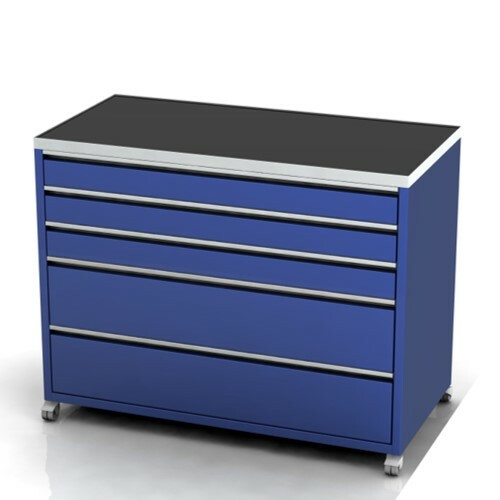 The drawer cabinet is by far the most popular unit and cornerstone to any garage. 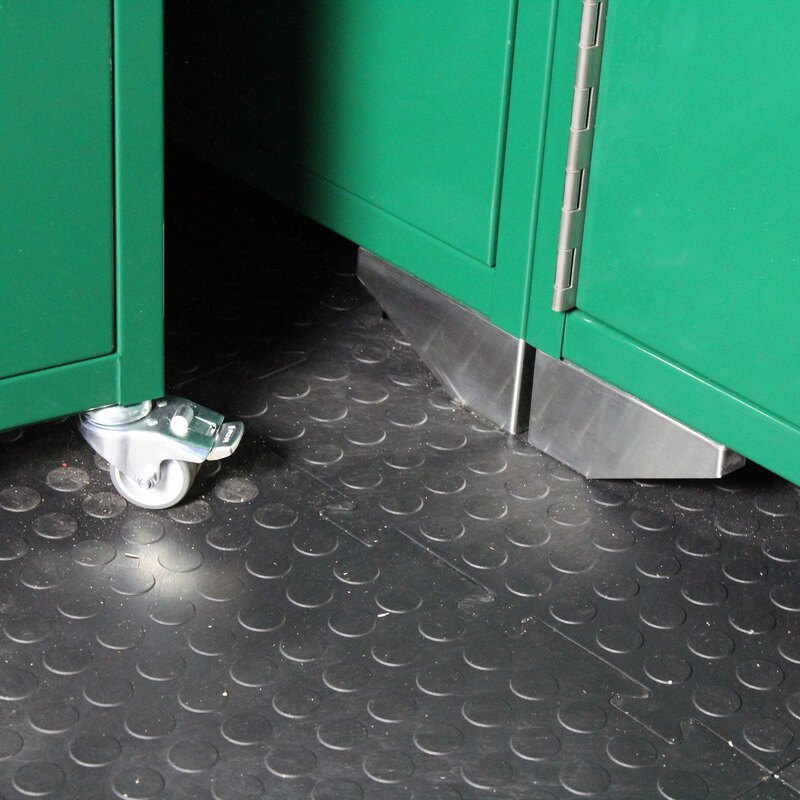 Designed to safely store and organise your tools, the padding lining of our drawer cabinets reduce damage to your tools and noise. ​Available in three widths, a range of drawer depth combinations and on castors or adjustable feet, there is a drawer unit to meet your storage needs. 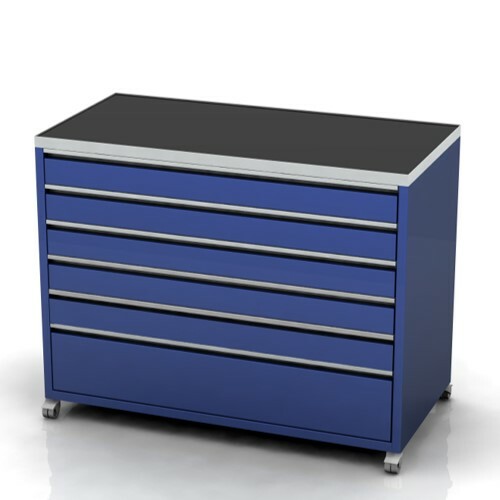 ​Finished in a tough and durable powder coat, these cabinets are available in our standard range of colours, or to match the theme of your garage. 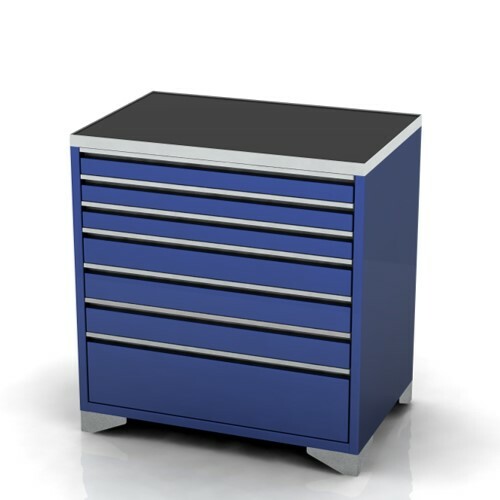 All our garage furniture is constructed from a combination of mild steel powder coated in your choice of colour, and brushed stainless steel. The combination of materials results in a very attractive and stylish end product. Whist making the furniture look good, the materials we use also have a function. The powder coated mild steel is strong and the finish is tough and resilient to ware and tare. Furthermore, we use stainless steel on all contact areas to increase the durability and expected life of the product. Stainless steel is much more resilient to daily use and will ensure your garage furniture is still looking good ten years down the line. 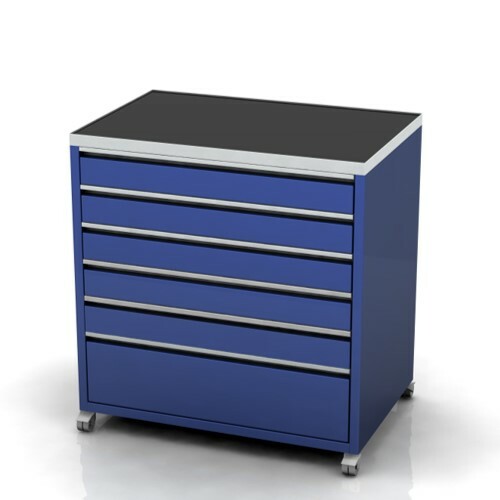 We have deigned all our garage tool cabinets to be an attractive price of furniture. Smart and functional, these cabinets will work as well in a main dealers workshop as they will on the back wall of your garage. Designed to be functional, these cabinets have been designed with the user in mind and come in a wide range of configurations ensuring that there is a cabinet for everyone. If you would like a drawer cabinet made specifically for you, in unique sizes, or finishing in a different colour or material, please do not hesitate to get in touch. We are manufacturers based in Great Britain and can accommodate almost any request. 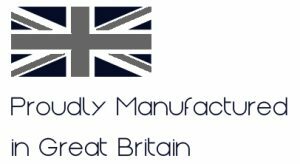 All our garage furniture cabinets are manufactured in Great Britain. From cutting of sheet steel, through to powder coating and finishing, all the manufacturing steps take place under two roofs on one site in Nottinghamshire, England. The only things we buy in are sheet steel, hinge, locks and powder for the paint. Everything else is done by us.